How do I uninstall or remove Malware Protector? 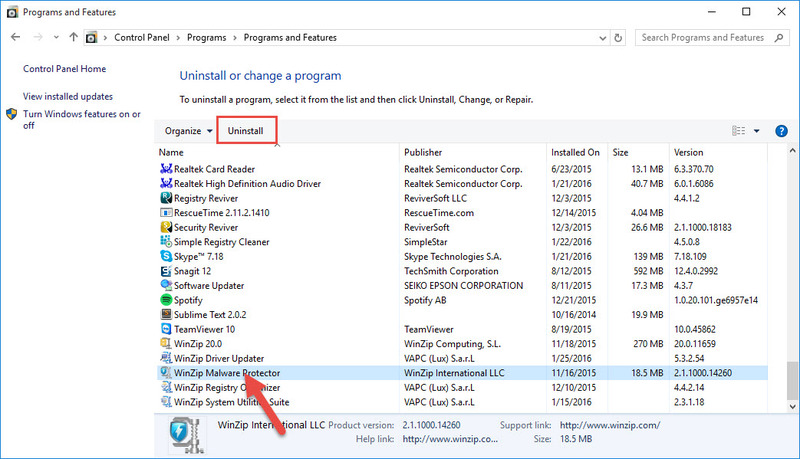 Start > All Programs > WinZip > Malware Protector > Uninstall Malware Protector. How do I download and install Malware Protector?